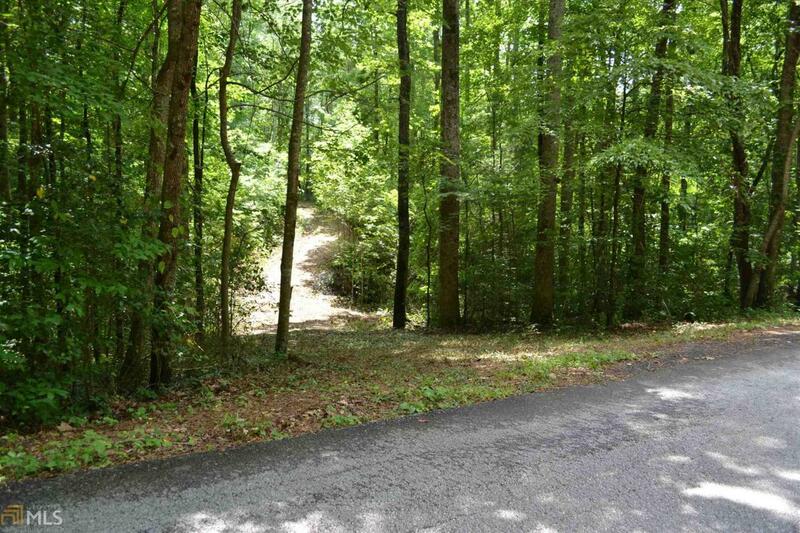 Great lot in great location! 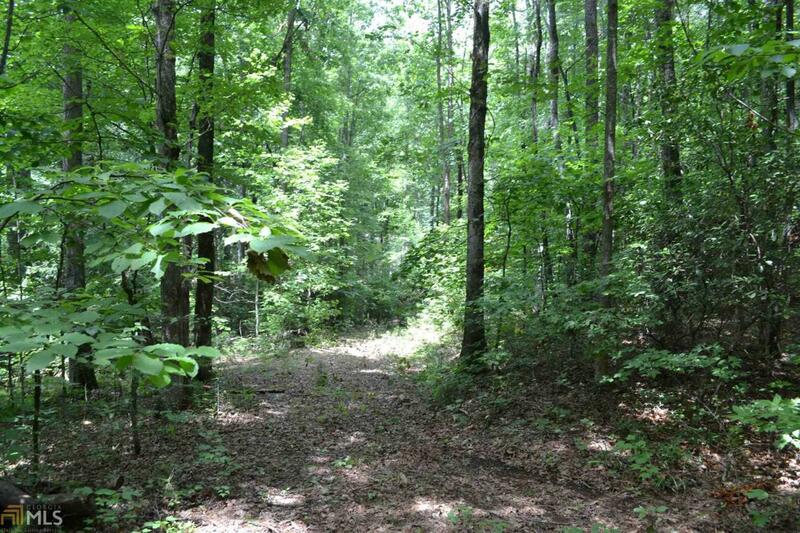 Lot 30 featuring 1.58 acres, with privacy, located in the Deerfield Subdivision. 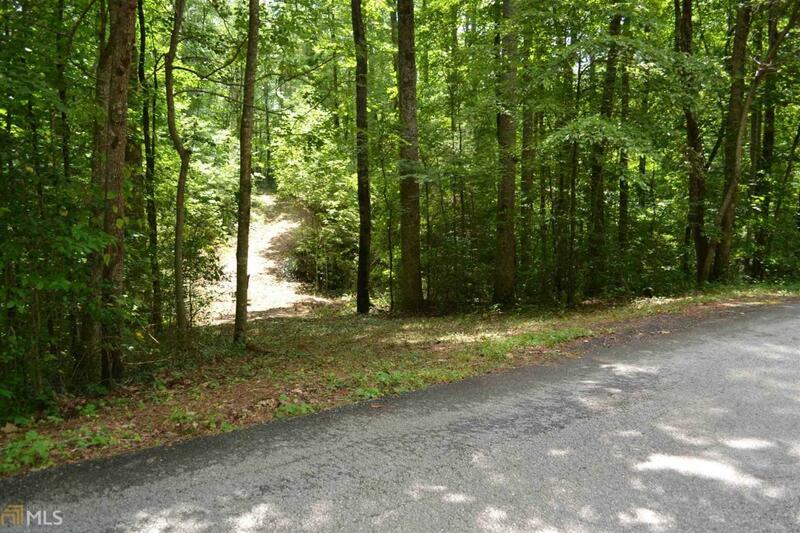 This lot has the driveway in place and a 3BR septic system in place. Public water and electricity at property. 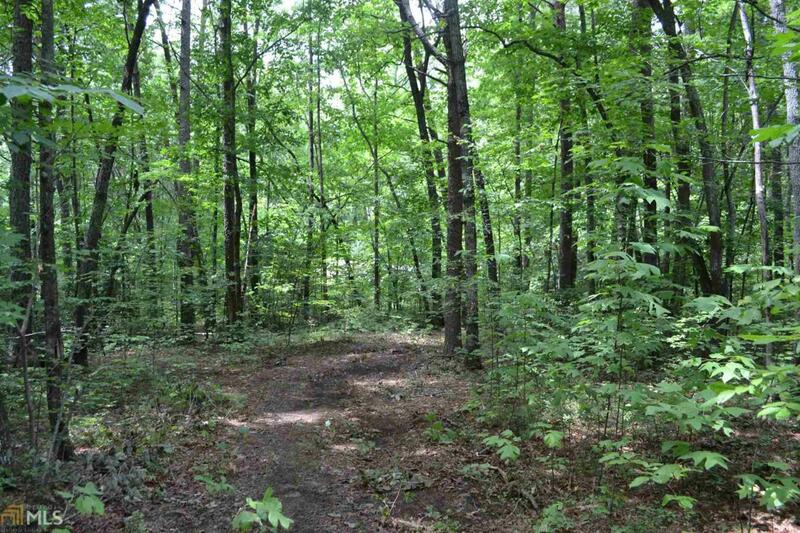 The owner of this lot is a builder and he will consider a "package" deal if the buyer is interested.